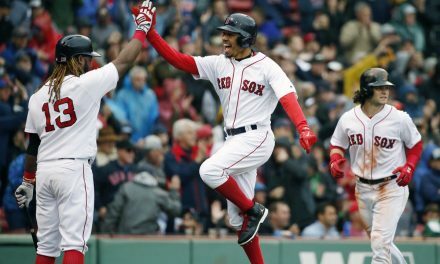 How Do the Red Sox Match up with the Yankees? The Yankees have a dominant duo with Giancarlo Stanton and Aaron Judge, who combined for 111 home runs last year. They are complemented by other productive hitters such as Gary Sanchez, Aaron Hicks, and Didi Gregorius. 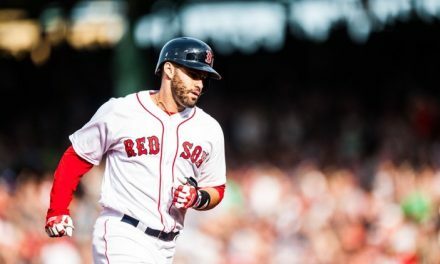 The Red Sox struggled with power last year, but they did add slugger J.D. Martinez to the lineup. 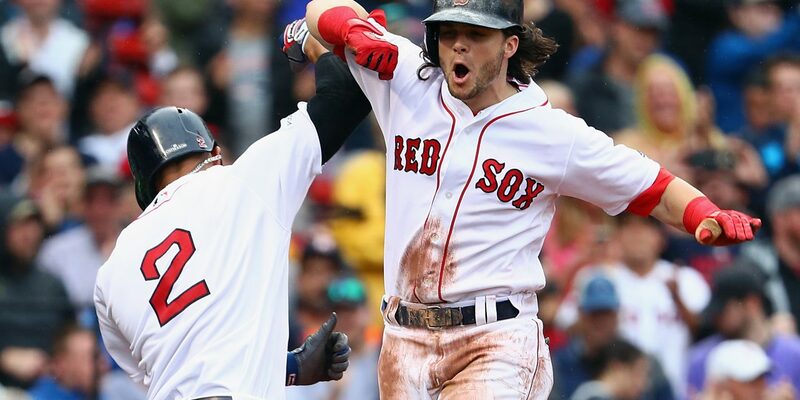 Unlike the Yankees, the Red Sox rely on average and speed to score runs. 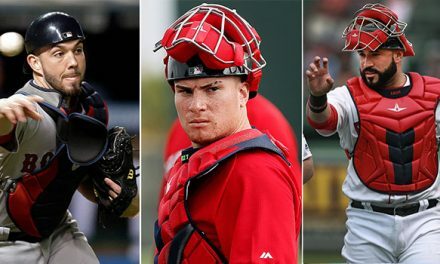 If Hanley Ramirez, Mookie Betts, Rafael Devers, and Andrew Benintendi all hit for power, then the Red Sox will win the division. If they hit for average, the Yankees will win. Xander Bogaerts and Jackie Bradley Jr. have not lived up to expectations, but they both have great potential. They could be nice compliments at the bottom of the order. Final prediction: The Yankees hitting will match up better than the Red Sox. The Yankees have a shaky starting rotation, but a very good bullpen. If Luis Severino repeats what he did last year, then he is the clear ace. If he does not, the Yankees are in trouble. Masahiro Tanaka is rarely healthy and has struggled in past years when healthy. Sonny Gray had a promising start to his career, but he had a 5.69 ERA in 2016 and a 3.75 ERA in 2017. If he can get back to his 2015 days when he had a 2.73 ERA, then he will be a great number two starter. The rest of the Yankees rotation is filled out by 37-year-old CC Sabathia and inexperienced Jordan Montgomery. The Yankees should win almost every game when they have the lead going into the seventh. David Robertson, Dillon Betances, and Alrodis Chapman is a dominant 7-8-9 trio. The Red Sox pitching staff has a ton of potential. David Price, Chris Sale, Drew Pomeranz, and Rick Porcello all have the potential to be aces. David Price struggled a bit in 2016 but shined when healthy in 2017. Rick Porcello won the Cy Young award in 2016 but struggled in 2017. Chris Sale was an MVP candidate but started to fall off at the end of last year. Drew Pomeranz has been excellent since the start of 2016, hopefully, he can keep that up. Eduardo Rodriguez is a nice option for the fifth starter, but it looks like Brian Johnson will take that spot due to Rodriguez’ knee injury. The Red Sox did not make any improvements to the bullpen, and it seems like Carson Smith and Tyler Thornburg will be relied on. They were traded for in consecutive offseasons, but injuries have kept them both sidelined. Final prediction: Red Sox pitching staff will match up better than the Yankees pitching staff. Cover image courtesy of BoSox Injection. 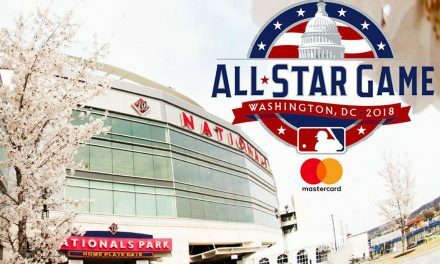 Who Will be the Red Sox Appointees at the 2018 MLB All-Star Game?